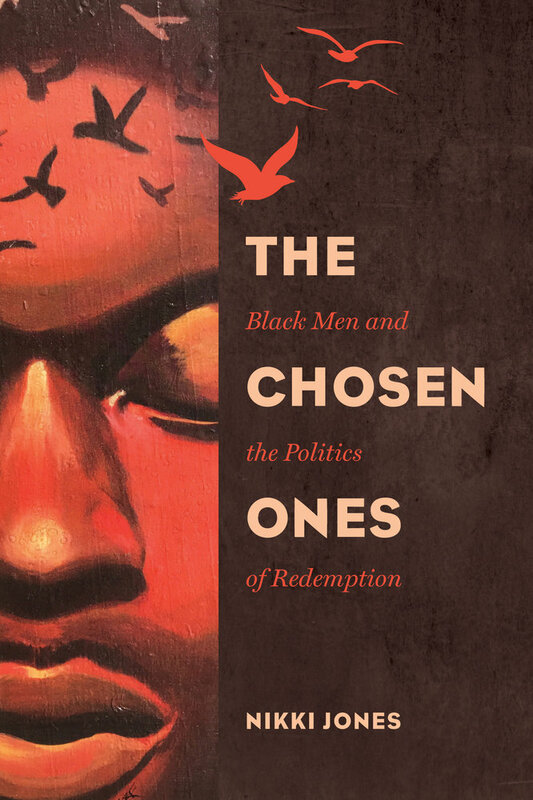 In The Chosen Ones, sociologist and feminist scholar Nikki Jones shares the compelling story of a group of Black men living in San Francisco’s historically Black neighborhood, the Fillmore. Against all odds, these men work to atone for past crimes by reaching out to other Black men, young and old, with the hope of guiding them toward a better life. Yet despite their genuine efforts, they struggle to find a new place in their old neighborhood. 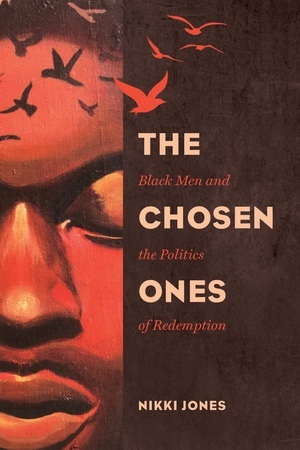 With a poignant yet hopeful voice, Jones illustrates how neighborhood politics, everyday interactions with the police, and conservative Black gender ideologies shape the men’s ability to make good and forgive themselves—and how the double-edged sword of community shapes the work of redemption. Nikki Jones is Associate Professor of African American Studies at the University of California, Berkeley. She is the author of Between Good and Ghetto: African American Girls and Inner-City Violence.